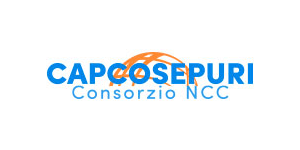 Take the chance to know the real Made in Italy with Cap-Cosepuri Company. Firenze boasts a long tradition in the fashion trade, in the city center houses several boutiques and luxury shops of most famous Italian stylists as Gucci, Cavalli, Enrico Coveri, Emilio Pucci, Ferragamo and Patrizia Pepe. 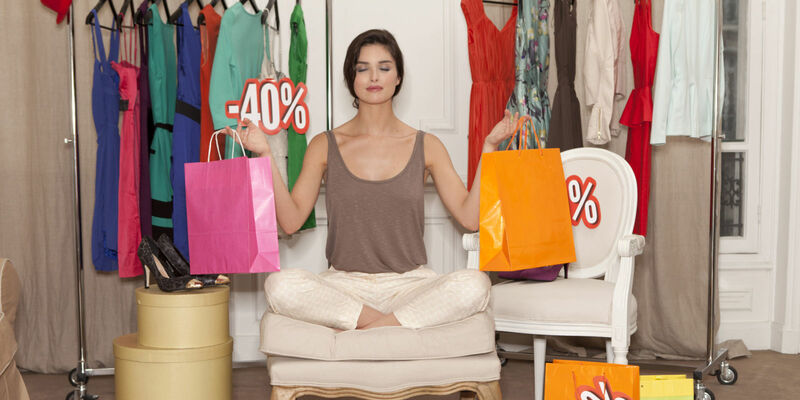 Last but not least are the renowned Tuscan outlet visited by tourists of all over the world. 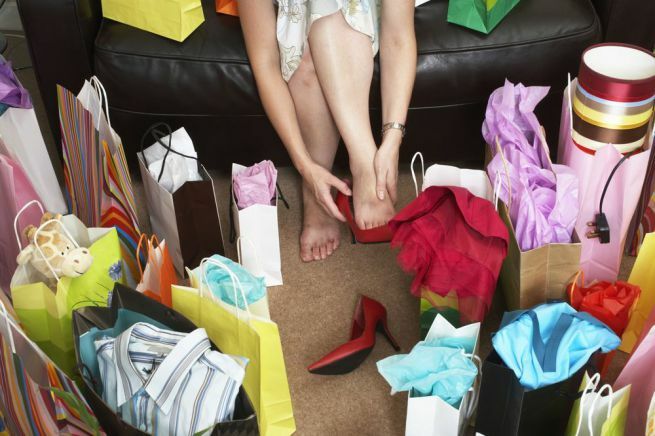 Rent one of our chauffeured cars and visit The Costume Gallery, famous shopping center, Ferragamo and Gucci Museum. 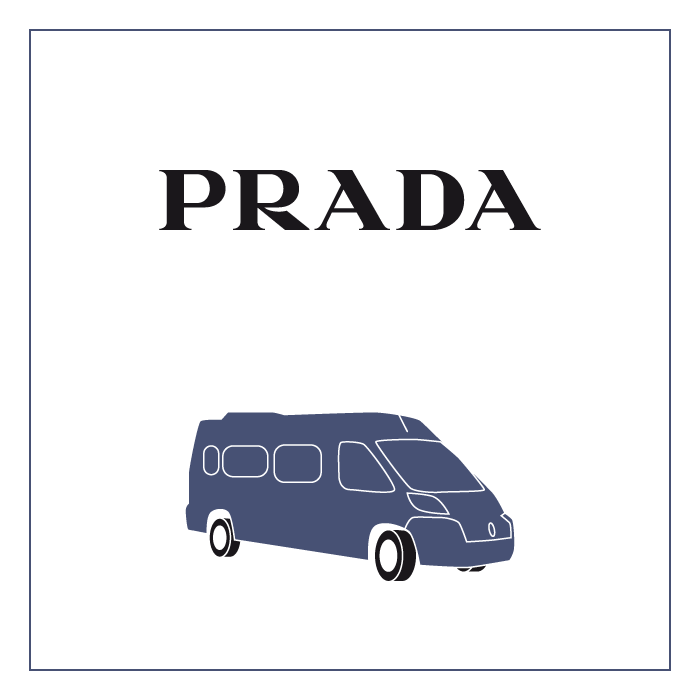 Discover a high fashion world with our elegant drivers who suggest you the obligatory stops. Pitti fair is one of the main high fashion event which is held every year in Florence: Pitti Man, Pitti W and Pitti Filati. 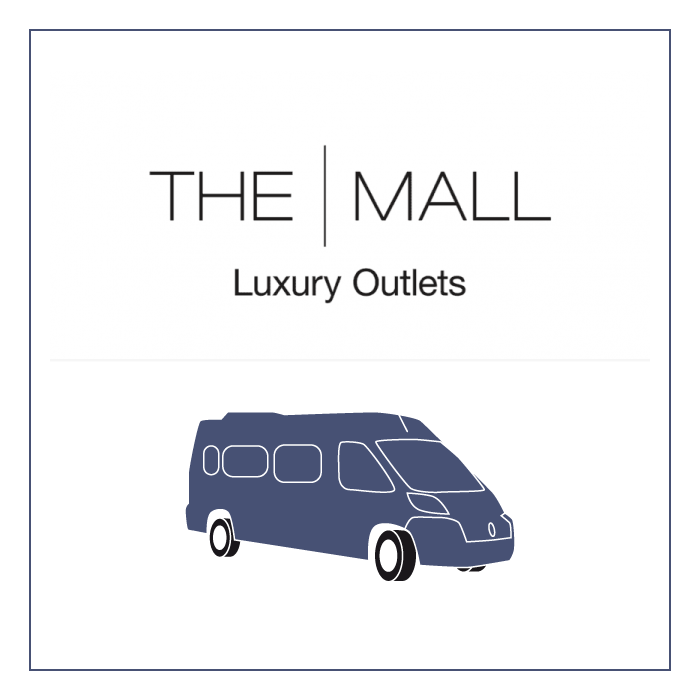 Transfers with chauffeured car, carrier people or mini bus/coaches to shopping center, typical indoor and outdoor markets, boutiques, famous Outlet (Barberino Del Mugello, The Mall, Prada). Tuscany is one of the capitals of Made in Italy products and offers to its visitors a wide range of local products thanks to its small and big master artisans. You will discover the world renowned brands of fashion, prestigious wines, cheeses and cured meats from the region, clothing, high quality handicraft of leather, artistic sculpture of Carrara Marble, alabaster of Volterra and glass of Colle Val D’Elsa. 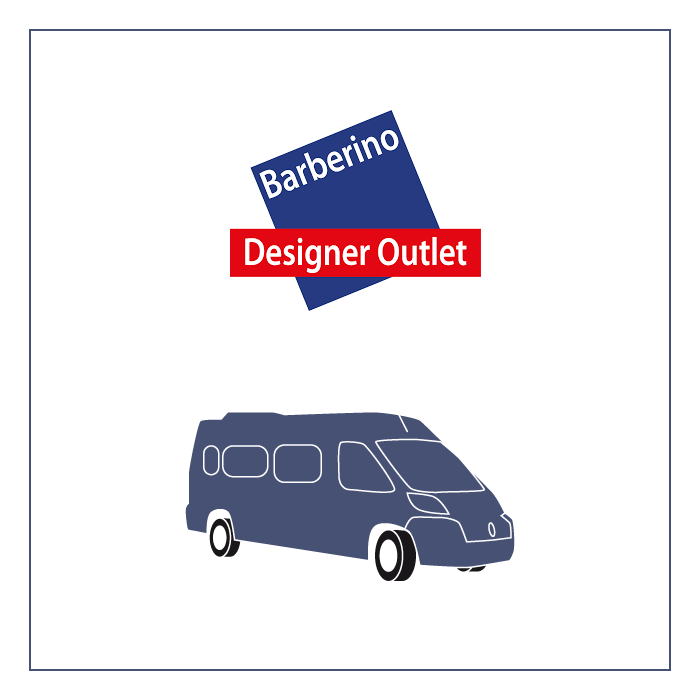 Our limousine will bring you like a star to the best and exclusive outlet of Florence from Barberino’s to The Mall in the south of the city. Florence is a city of art and fashion and is proud of a historic city center filled with clothing stores of famous Italian stylist such as Ferragamo, Gucci, Enrico Coveri and Emilio Pucci. Not far away it is situated The Gallery of Costume, place where are display the exhibitions of the collections of historical clothes and accessoires, set in chronological order. The Gucci Museum stores the permanent exhibition of the archive and display contemporary art in different shapes. Last but not least is Ferragamo Museum. 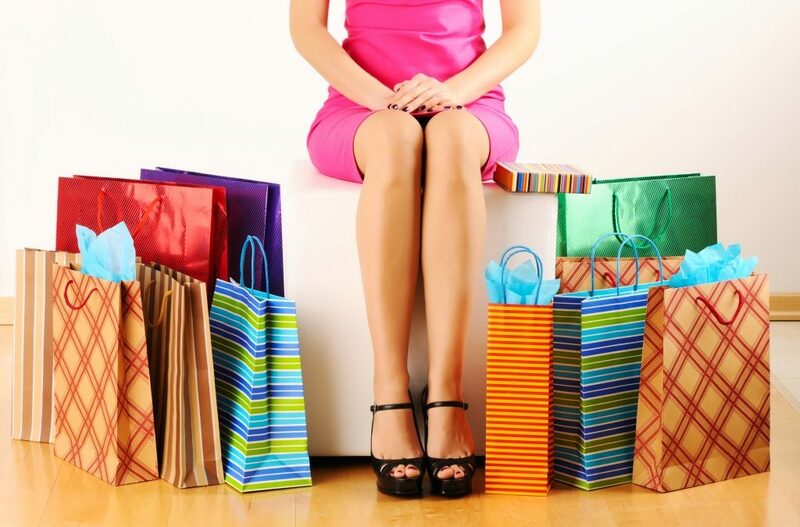 Fine and kind chauffeurs will help you during your shopping and will bring you to your final destination, hotel, home or wherever you would like. Stress free and moving with comfort. We are at you complete disposal to give you information concerning stops and tour not mentioned.